The Games on Demand version supports English, French, Italian, German, Spanish, Dutch, Polish, Portuguese, Russian, Japanese, and Chinese. Download the manual for this game by going to https://help.ea.com/en/tag/manuals and selecting your title from the Product drop down menu. 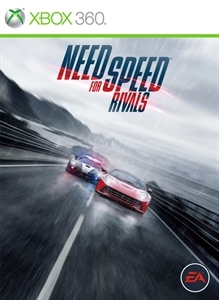 Welcome to Redview County, where a street-racing rivalry between cops and racers never stops as both sides compete in an all-out war featuring the fastest cars, mods and technology in a gritty open road environment. Play as either a cop or racer, where each side of the law has its own set of high stakes challenges, rewards and consequences. Risk everything in the ultimate high stakes rivalry. 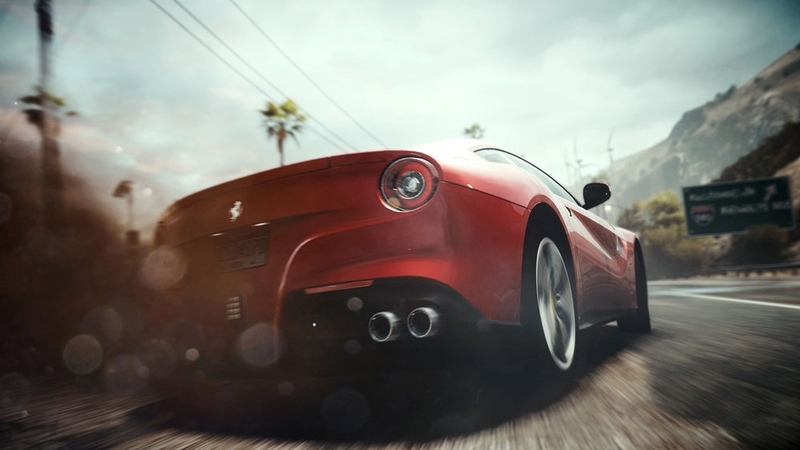 Complete the Need for Speed™ Rivals package with all six previously released downloadable content packs. Additional Packs included in this bundle: Simply Jaguar Complete Pack Ferrari Edizioni Speciali Complete Pack Concept Lamborghini Complete Pack The Koenigsegg Agera One Complete Movie Pack Loaded Garage Pack Please note: This bundle requires the full Need for Speed™ Rivals game. 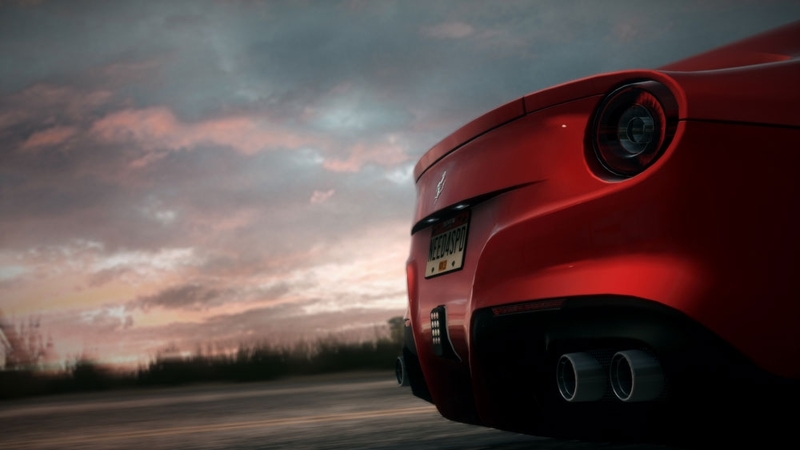 Escape the Cops and beat your Rivals in Redview County using the hottest cars featured in the “Need for Speed” movie. 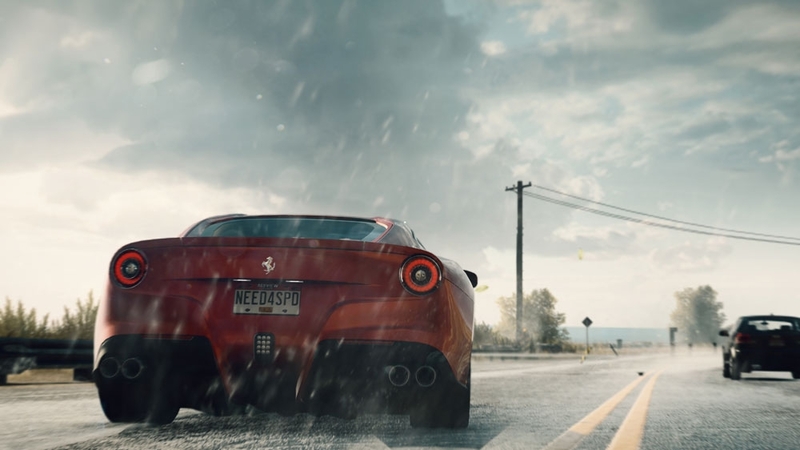 Hit the streets in the Racer versions of the Lamborghini Sesto Elemento, GTA Spano and Mercedes-Benz McLaren SLR Roadster722 S.
Tear up the streets of Redview County in the hottest cars from the “Need for Speed” movie. 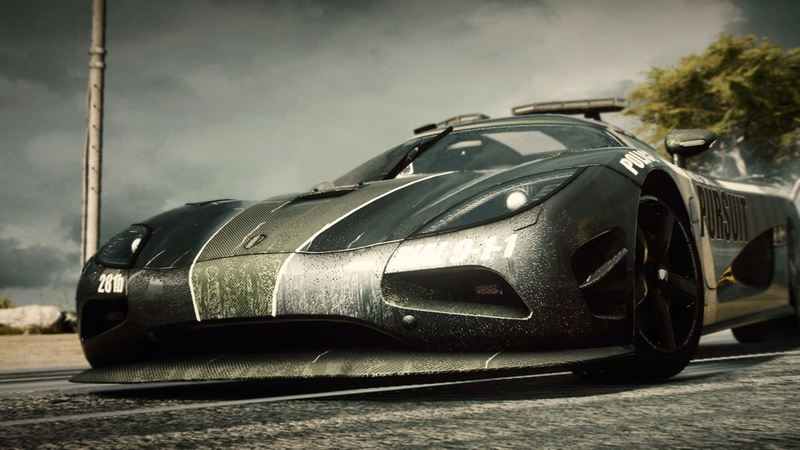 The Movie Bundle contains both cop and racer versions of the GTA Spano and the Lamborghini Sesto Elemento. Plus, the pack also has the Mercedes-Benz McLaren SLR 722 Edition as a Cop and the Mercedes-Benz McLaren SLR Roadster 722 S as a Racer. With these powerful machines from the movie, the open road has never been so enticing. Stay one step ahead of the Cops using these astonishing Lamborghinis. The Gallardo LP 570-4 Super Trofeo is described as a significant step forward and the Lamborghini Miura Concept is simply stunning. Take down Racers, stay one step ahead of the cops and beat your Rivals with the Concept Lamborghini bundle. Includes both Cop and Racer versions of the astonishing Lamborghini Gallardo LP 570-4 Super Trofeo and the simply stunning Lamborghini Miura Concept. Take down Racers and Rivals in Redview County using these astonishing Lamborghinis. The Gallardo LP 570-4 Super Trofeo is described as a significant step forward and the Lamborghini Miura Concept is simply stunning. Take down Racers and Rivals in Redview County using these two Extreme Machines - The Ferrari F40 and the Ferrari F50. Complete your vehicle collection with the Loaded Garage Pack, and gain access to all the cars and liveries previously only available with pre-orders of Need for Speed™ Rivals. Included in this purchase are the Ultimate Cop Pack, Ultimate Racer Pack, Premium Livery Pack, Classic Muscle Livery, Track Day Livery, VIP Matte Kit Livery and Digital Revolution Livery. Purchase the Time Savers Pack to instantly own every Modification and Upgrade whenever you unlock and buy new cars in Need for Speed™ Rivals. Performance upgrades?...Your car is already modified with the best of everything for instant maximum performance. Pursuit Tech?...Everything you can possibly use is ready to equip. And when you want to personalize your car, you’ll find every Livery, Decal and Color option instantly available to choose from.